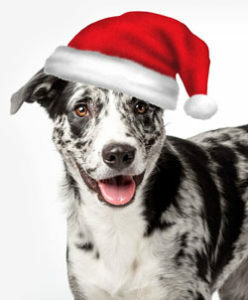 Shop local, support artists and help homeless animals at the Holiday Tails Art & Craft Fair. 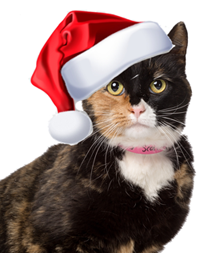 Animal loving artists are holding the 4th Annual Holiday Tails Art Fair on Saturday, December 1 from 10a to 5pm at the Athletic Club of Bend (61615 Athletic Club Dr, Bend, OR 97702). Holiday Tails features beautiful wildlife photography, art glass, jewelry, fine woodwork, pottery, painting, textile art, and more. Enjoy refreshments, browse the art and buy some unique and meaningful gifts for the holiday. The artists want to share their art and give back to the community. 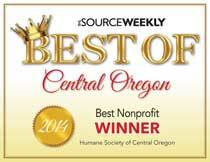 20% of all sales will benefit the animals in need at the Humane Society of Central Oregon.